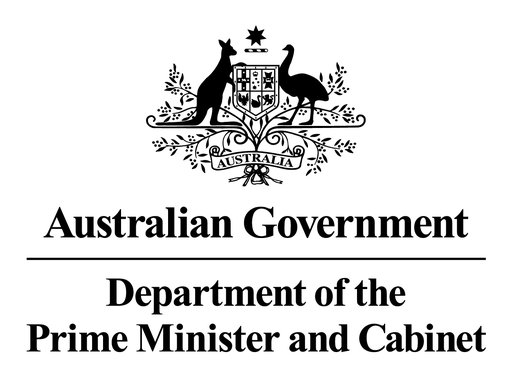 I would first like to say the thoughts, prayers, and condolences of the Australian government and the Australian people go out to those affected by the recent natural disaster in the South Pacific region, and more specifically the Indonesian island of Sulawesi. Furthermore, we would like to make it known that should it be requested by Indonesian authorities, Australia is ready and prepared to lend humanitarian assistance via Australian based NGO's and with the Australian Defense Force. HMAS Canberra has been placed on 48 hour notice for deployment to the region should the request for assistance be fulfilled, while transport assets from the RAAF remain ready to assist if required. Recently concerns had been raised over the legality of the Australian Acquisition of specific Distant Response Defence Systems such as the BGM-109C. The concerns are based around Australia's and the United State's participation in the MTCR which works to stop the proliferation of long range strike systems. While this agreement is nonbinding and there are no legal recourse for breaching the agreement, Australia continues to work to maintain it's strict adherence to the control regiment and encourages other nations to adhere to the agreement and for non member countries like China to continue to improve their military export policies to come in line with the internationally accepted norms and standards. With specific regards to the concerns on if the BGM-109C system violates the MTCR agreement, both the Department of Foreign Affairs and Trade, and the United States's State Department have come to the conclusion that the sale is in fact not in contravention to the text of the MTCR. MTCR Annex, Section 3, Subsection 1-1 specifically sets the guidelines as to what is considered a controlled system with the system in question needing to have both a range of over 300 kilometres and a payload of over 500 kilograms. While the BGM-109C system does have a range over 300 kilometres, it's payload is limited to just 450 kilograms.